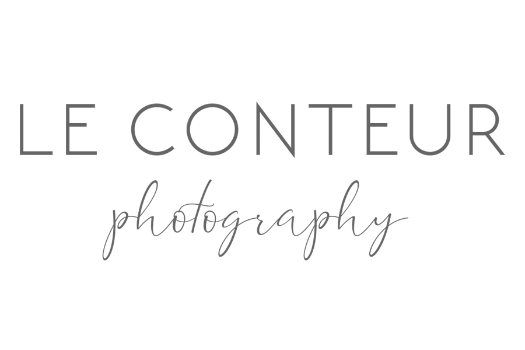 Le Conteur Photographers is officially rebuilding, 2016 has marked a significant change for us personally and we are now ready to tackle our business. We recently moved to the Kansas City area, it was not easy to leave our home to move from our roots back east with everything familiar and family close. But WE DID IT. We DID IT to bring our immediate family with our son together. We forged west in an epic car ride driven by our beloved “Otis” the Subaru Outback. We are now settled. We have a base understanding of our new life and it’s awesome! We will be working with our existing clients back east through this year and taking on new clients in KC as we get the word out that WE ARE HERE! We invite you, our past clients, friends, family - our peeps to keep tabs on us via our website or social media and send us a message to say “hi”. We miss our peeps back east, yet we are infinitely excited to begin making new friends and connections in KC.